Sick of Dieting? Try Tapping! This is the only online Emotional Freedom Techniques (EFT) for weight program to be clinically researched. Seems Weird... But it Works! Clinical Research Trials show significant benefits with tapping that improve over time (compared to high weight regain rates with diet and exercise). Further research shows tapping works better than the current gold-standard treatment for weight issues. It's interesting that research tells us that the "normal" approach is ineffective, whereas an "alternative" one works. Tapping is based on Acupressure (Acupuncture, but without the needles). It is called 'Tapping' as you are tapping on acupressure points. From an Eastern Philosophy, this helps you release blocked energy in your Meridians. From a Western Scientific view, we know Tapping has amazing effects on your brain. See below for a short animation on how tapping works. It's easy when the experts teach you! The program was developed by Dr. Peta Stapleton, world-leading tapping for weight management researcher and trainer, and Glenn Mackintosh, Australia's leading weight management psychologist, so the program was developed with a deep understanding of tapping and the most up-to-date evidence-based understanding of the complexity of weight management challenges. While Peta's groundbreaking research is quoted in other tapping for weight management products, this is the ONLY program delivered by Dr. Stapleton. Learn tapping DIRECTLY from the EFT master trainer and researcher. emotional eating is a BIG issue! and Relaxation & Affirmation to help you relax and transcend emotional eating. *Since everybody is different, we cannot guarantee specific results and your results may vary. However, this program is the only clinically proven online Tapping for Weight Management program in the world. 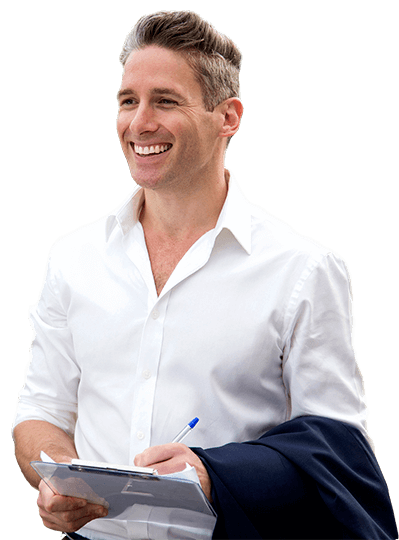 65 x 15 minute lessons – comprehensively covering a whole range of eating, drinking, physical activity, and weight issues. Program access available for 8 or 12 weeks from the start date. For people who want to keep the program forever (or stay updated with the regular improvements we make) we have a LIFETIME ACCESS OPTION available. Regular emails, blogs, extra videos – online community support. Work with the leading tapping researcher and Australia’s leading weight management psychologist for less than the cost of a session. Want to know more about the Tapping technique? Access to the Tapping for Weight Management Online Program for your program period. If you don’t LOVE this program within 30 days I’ll give you 100% of your money back. To bring you the most transformational online tapping for weight management program available, I teamed up with world authority in tapping for food and weight issues, Dr. Peta Stapleton. 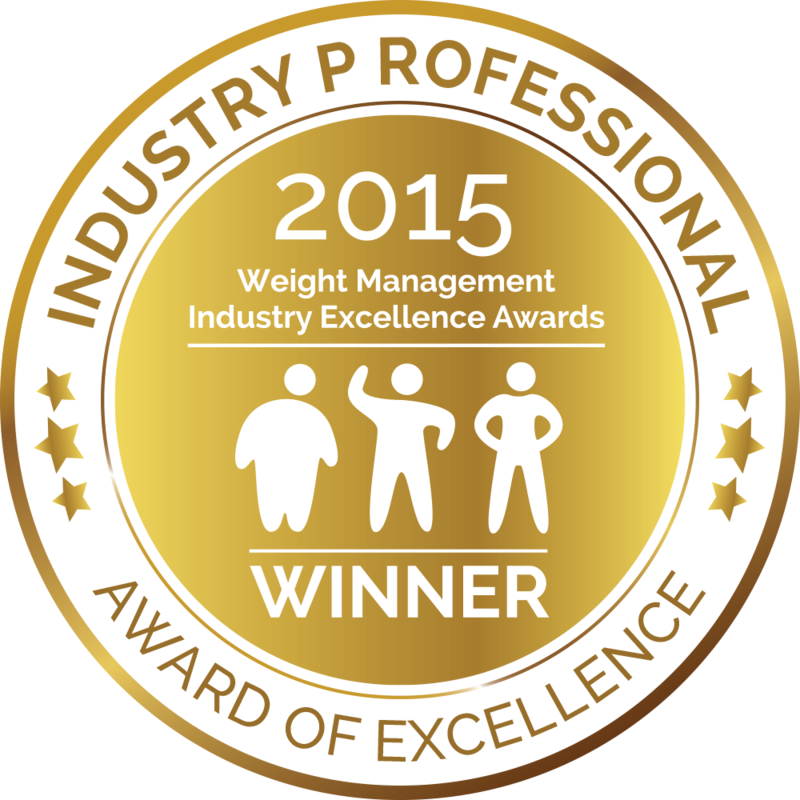 Blending Peta’s knowledge with my expertise as Australia’s leading weight management psychologist, Tapping for Weight Management combines over 40 years of research, teaching, and clinical practice into one easy-to-use program. Together Peta and I have spent over 25,000 hours face-to-face with clients just like you, helping them transform their eating, physical activity, weight and body-image, so we know how to give you everything you need to make this technique work in real life. In fact, if you complete this program and you HAVEN’T said goodbye to powerful food cravings, let go of a dieting mindset, or DON’T feel better in yourself, I’ll give you your money back ANYTIME. So what have you got to lose (apart from an endless struggle with weight)? and start your Tapping journey now! Program access available for 8 or 12 weeks from the start date. For people who want to keep the program forever (or stay updated with the regular improvements we make) we have a LIFETIME ACCESS OP​​TION available. As soon as you signup you get access to the program straight away. You don’t need to be anywhere at any specific time – you complete the program at a time that suits you from the comfort of your own home. You can also revisit the lessons whenever you want. You choose to have access to the program for an 8-week period or 12-week period (completing around 1 module per week), or a lifetime access option where you get to keep the material (including improvements we regularly make to it) forever. What if I don't want to completely tap away certain foods or drinks? Tapping will reduce the desire for foods you tap on, not your ability to eat them. However, you may find you completely lose interest and are happy to never eat them again! Heaps of ways! Access a closed Facebook group that nurtures you without judging. Share support with fellow members and interact personally with Peta and Glenn during supported program periods (this program is the ONLY way you can access Peta's advice for your personal tapping). Get motivational emails with transformational tips to keep you on track. If you forget your login or need a hand with anything technical we’re just an email away and always here to help! The benefits last too long for it to be a Placebo effect (and it works for people who don't believe it will, as long as they follow the process). Often when people try it they do become convinced quite quickly though! Yes, of course! This program was designed specifically for people who have had a life-long struggle with weight. Peta is the world-leader in tapping for food and weight issues and Glenn is Australia's leading weight management psychologist. Together they bring experience from over 25,000 hours of one-on-one work with clients and innovative scientific research into a user-friendly program that has been tested and refined with thousands of people just like you. Are the tapping points actually doing anything? As well as showing reductions in activation of the amygdala (the emotion centre of the brain) and blood cortisol (a stress hormone), research shows a greater result for tapping points when compared to “sham points”, suggesting the acupressure points are part of the reason why tapping works. The program access lasts for 8 or 12 weeks from your start date (and we keep it open an extra 2 weeks in case you need a little bit of extra time!) If you want continued access you can extend your program with a no-contract, nominal monthly subscription of $4.99-$6.99/month or purchase a lifetime access option to keep the program (and the regular improvements we make to it) forever. Research suggests results last for at least one year and tend to maintain or increase over time. We are currently conducting two-year follow up research on our Online Program, which will be the longest follow up study of tapping to date. We’ve made it really easy for you. Working with thousands of online clients we’ve learned how to make it really user friendly for everyday people just like you. We are here to help you get comfortable logging in and the program layout and we’re here to support you whenever you need a hand! What if I want to skip ahead or don't "need" a particular module/lesson? Although we provide you with a supportive structure to complete the program, you go at your own pace and complete the lessons you choose. We do however recommend you work through all lessons, as often people are surprised with the results from lessons they didn't think they needed. The more the better! We recommend an average of 1 hour per week that you think of like an appointment with Peta and Glenn. And you can tap as much as you like in between sessions! No, the videos stay on the website for people who have purchased the program. No worries at all, we know life happens! You have access to the WHOLE program for the 8 or 12 week program period and we always leave it open an extra couple of weeks so you can catch up and tie off any loose ends. After this you choose to have access to the program for a tiny, no-contract monthly subscription of $4.99-$6.99/month. A li​​fetime access option is also available for people who want to keep the program (and the regular improvements we make to it) forever. Does EFT have to be done precisely and perfectly? No, there is no such thing as perfect EFT. One of the biggest barriers to tapping is feeling like you’re “not good enough” at it. In the program we encourage applying the technique and refining as you go, just like when you’re learning anything new!